The staff at Overhead Garage Door, LLC. take pride in our seven years of providing Lubbock and surrounding cities with Garage Door Repair. 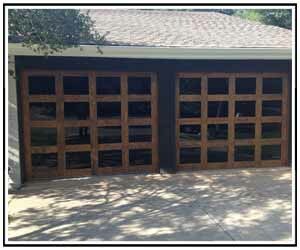 Though many homeowners in Lubbock keep their vehicles and other items in a garage, not everyone understands the importance of a working garage door. A garage door is made of more than 300 parts and is one of the bigger appliances in a home, though most don’t even consider it until something goes wrong. With so many parts, it can be difficult to pinpoint why your garage won’t open or close all the way, or why it will no longer respond to your remote button press. A garage door can be difficult to deal with, and it can be a safety hazard without regular maintenance. Lubbock Garage Door Repair is now easier than ever! Whether residential or commercial, we serve our Lubbock customers with courtesy and high quality garage door repair and maintenance services. A family owned and operated business, Overhead Garage Door LLC offers unbeatable customer service and the industry’s most reliable and creative products. We provide Lubbock residences and businesses with the best quality service regardless of your garage door type. Our owners are military veterans and TCU alumni who believe in the value of hard work and quality craftsmanship. Need proof? Take a look at our completed projects and our clients’ testimonials. 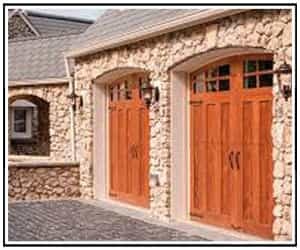 Our Lubbock Office provides a complete line of residential garage door repair and replacement services. (806) 451-1931 for all your residential and commercial garage door needs. 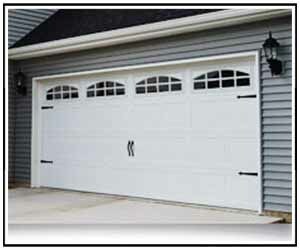 Garage door openers are durable and last but, sometimes they do malfunction and require repair or replacement. When your garage door jars, is raising but not lowering or, isn’t responding, give Overhead Garage Door a call. If the unit is beyond repair, we’ll help you choose the best garage door opener for your setup and budget, one that will provide years of quality operation, and replace it. We only use high quality part. Included in our service is installation and programming the opener’s remote. We have many products for our Lubbock commercial customers. Choose from aluminum full view doors, ribbed steel pan and pan insulated sectional doors, rolling steel doors–useful for security grilles, fire doors and counter shutters. Or select high speed doors, roll up doors, or overhead doors for your business. We have an office in Lubbock Texas allowing us to serve both existing and new commercial and residential garage door customers, with greater efficiency. 4417 Interstate 27 Lubbock, TX 79404.